Welcome to our Easter Sale! 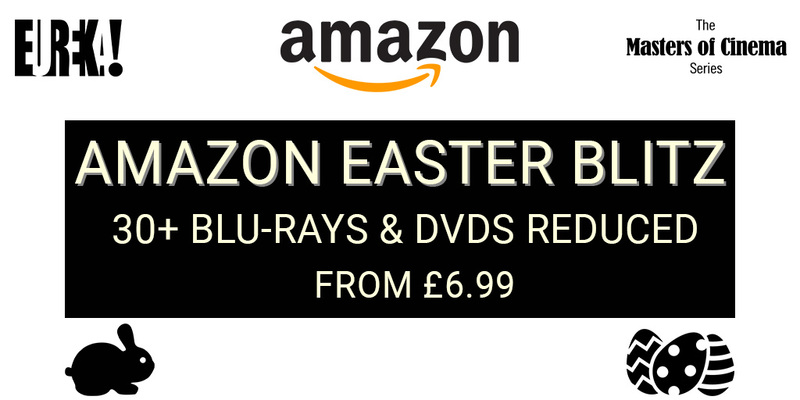 We’ve got over 30 Eureka Classics, Masters of Cinema and TV titles reduced on our Amazon store, with prices starting at £6.99. Sale ends 23 April 2019. Happy shopping!